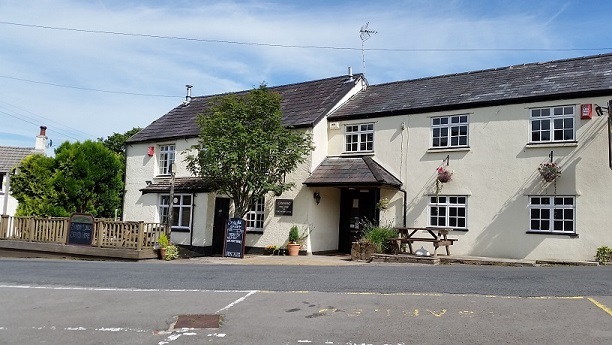 The Horseshoe is a warm cosy inn that celebrates all thats great about Wales and particularly the Brecon Beacons. We showcase local talent! Come and relax with us! We will be fully open as normal.